To feel your wrinkled hands on my body. The sweat that hangs in the folds of your skin. 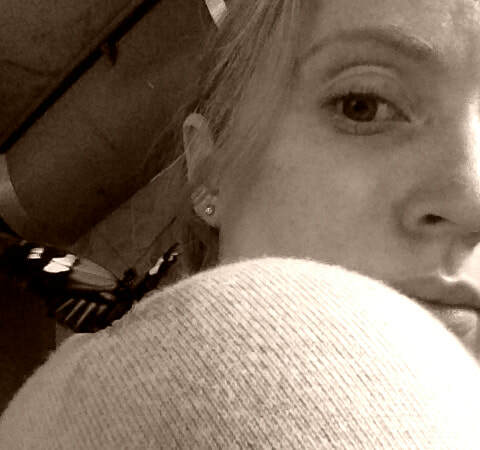 Sarah Deckro is a writer, teacher, storyteller and amateur photographer who received a bachelor’s degree in History from Connecticut College. She works as a preschool teacher in Boston, MA. Sarah’s poetry has appeared in the online journal Persephone’s Daughters and is soon to appear in an anthology by Arachne Press Limited. Her photography has been featured in Pidgeonholes online literary and arts journal.